Price: $8; children ages 5 and under free. Spring on the Farm! Explore the role that sheep played in the lives of Islanders during the mid-19th century. Watch sheep being shorn, help wash their fleece and then see it being spun into yarn and woven into cloth. 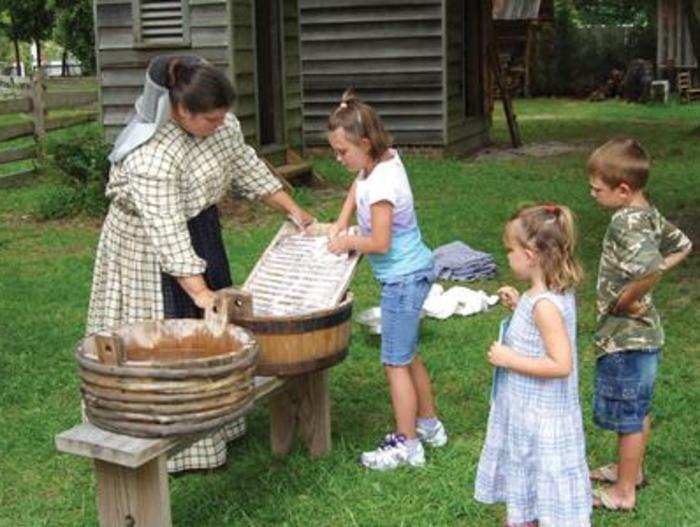 Other activities offered on this day are hearth cooking, toys and games. Admission $8; children ages 5 and under free.